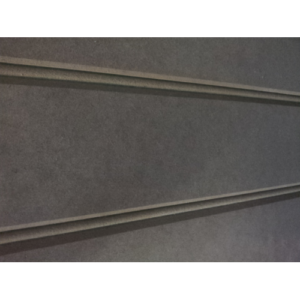 MDF as it’s known is a materiel made from composite wood. The construction involves the use of small wooden fibres that are glued together with a resin under extreme levels of pressure and heat. It is much lighter than solid wood and is a great way to be friendly to the environment as it avoids waist. Chip Production – After being cut the trees are debarked. The debarked logs go through a chipping process. They are then washed and go through a quality check. Fibre Production – In comparison to alternative types of fibre boards available on the market, MDF is defined by the methods used when processing the fibres which are handled individually and a dry process as opposed to a wet process is used during manufacture. Then the chips are compacted into little plugs using what’s known as a screw feeder, then they’re heated for 30-120 seconds and then fed into a defibrillator which separates the fibres. Sheet Forming – The dry fibre now goes into the top part of a ‘pendister’ using a sucking process and this evenly distributes fibres into an even mat below it, which is usually 230-620 mm thick. This mat is now pre-compressed and then either sent directly to a hot press that runs continuously or a multi-opening hot press is used where it’s cut into larger sheets. By doing this the bonding resin is activated and it also sets the density profile and strength. This process is done in stages in order to increase strength and give the product greater longevity. You get a bullnose edged board which finishes off the window very nicely & is just right for placing decorative items and plants. You can find natural defects in wooden equivalents, but this material is free of any such problems and has a consistent quality, product and finish. There are many benefits to using this precision engineered product which is ideal for the finishing of a window frame and also provides the ideal surface to paint on. 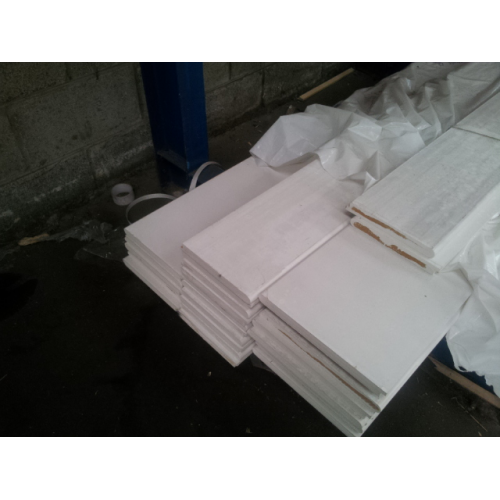 Theo’s Timber Ltd merchant’s suppliers of MDF window board and timber supplies in Manchester and throughout the North West, UK come with two coatings of high quality primer which provides a fantastically smooth surface for painting on. Our produce comes with moisture resistance which offers great versatility and functionality in most rooms around the house and home. You don’t have to worry about swelling and warping with MDF as can happen with wooden equivalents. This material is available in all sizes and is FSC Certified. 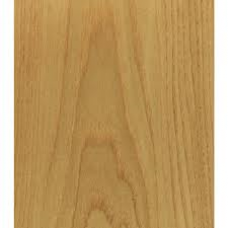 One of the greatest benefits of using this material is affordability and at Theo’s Timber Ltd you also get the quality. This product is available at a fraction of the cost of solid wood which means you can use the money saved on other projects. As a result, you get far more flexibility when planning and project managing a job. And you don’t have to worry because when it is painted or stained it does look just like solid wood with the same natural lustre and glow. Theo’s Timber Ltd merchant’s suppliers are well established in the industry and are experts in their field. If you need any advice or guidance about this or any other product then look no further. You are in great hands so just feel free to get in touch and ask as many questions as you like. We are always on hand to give the best advice with a friendly service and a smile.